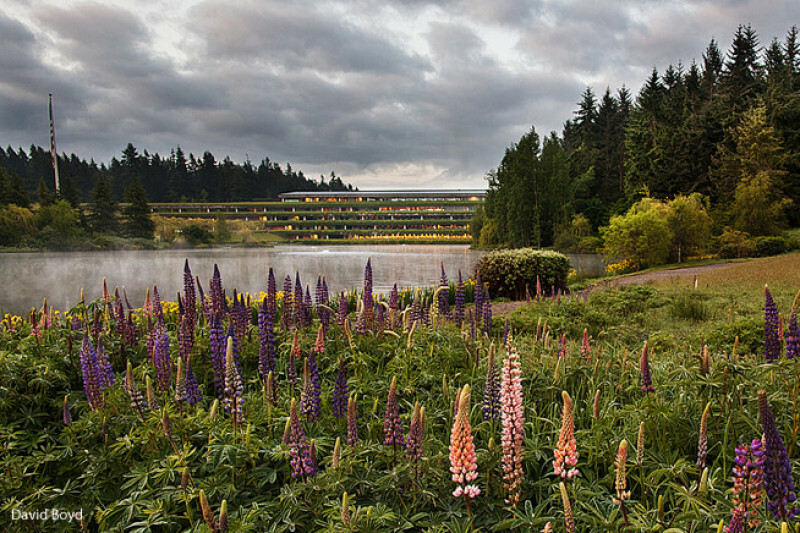 The historic Weyerhaeuser campus is in danger of being forever changed. Public access to trails, forests and meadows could be lost after nearly 50 years of enjoyment. Wildlife habitat, watershed and a salmon-bearing stream system will be damaged. Nearly 800 semi-trucks each day will pollute this pristine, park-like environment.This award-winning gem was never zoned to be an industrial park. But the new owners want to trade swaths of forest for huge warehouses totaling nearly 1.5 million square feet. Clear-cutting will destroy wildlife habitat & impact the North Lake-Hylebos watershed and the salmon-bearing Hylebos stream system that empties into Puget Sound. Hundreds of semi-trucks will further clog our freeways and city streets. 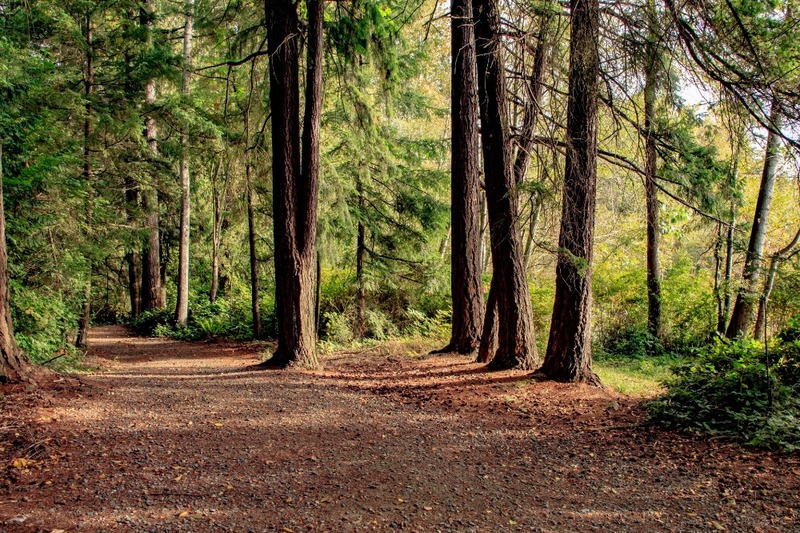 For more than 40 years, the Weyerhaeuser Company was a responsible steward of this 430 acres, a blend of meadows and forests that is home to wildlife as varied as herons and coyotes. 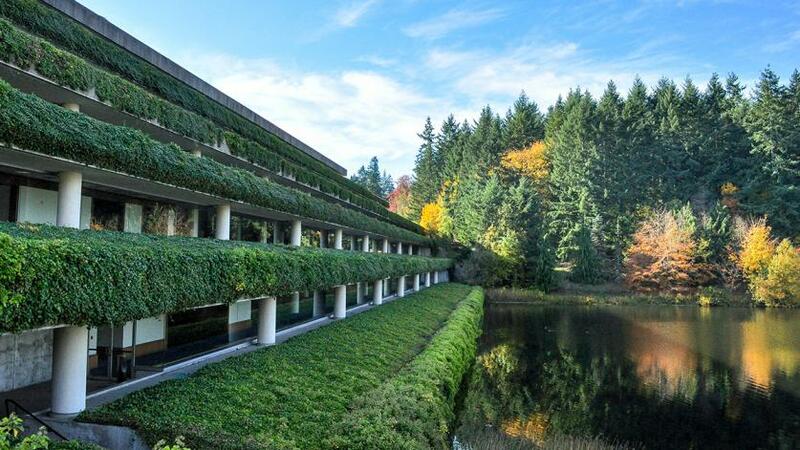 The iconic ivy-covered headquarters building and much of the surrounding landscape -- each created by renowned design teams -- are eligible for listing on the National Register of Historic Places. Already, historic preservation groups in Washington, D.C., and Washington state have placed this property on their endangered lists. 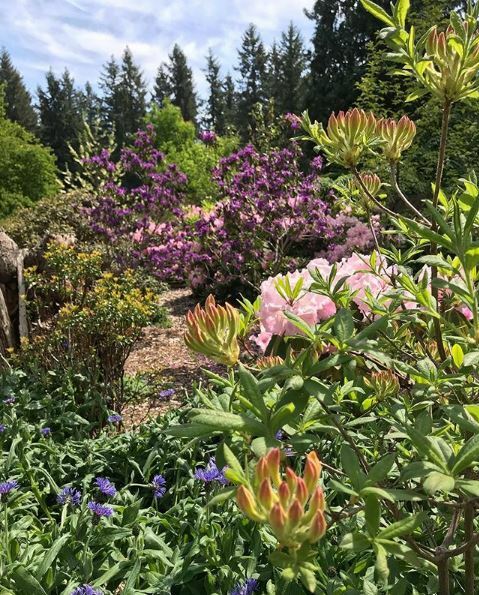 The campus is also home to the world-class Pacific Bonsai Museum and the globally important Rhododendron Species Botanical Garden and Foundation. 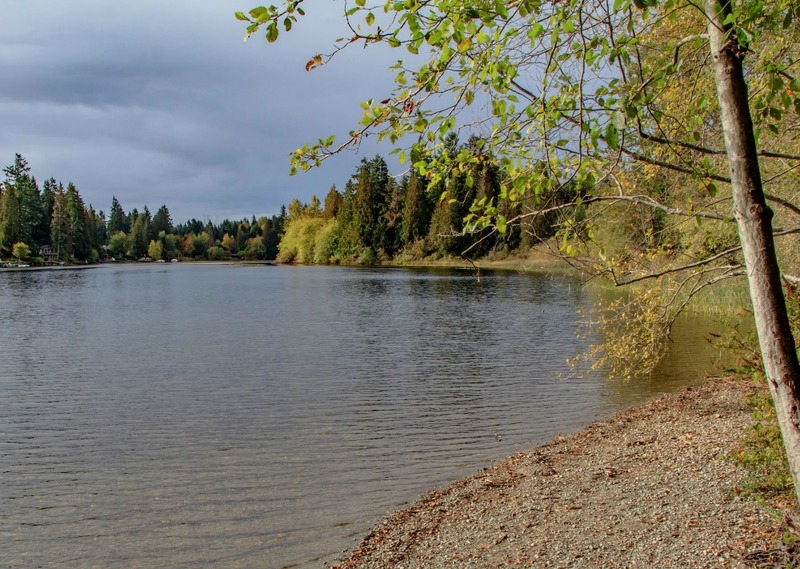 This land is treasured and enjoyed by people from the Puget Sound region and beyond. 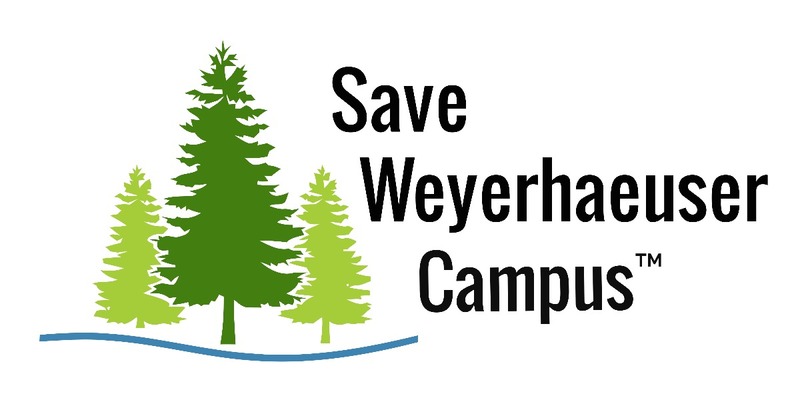 Join our grassroots, nonprofit group, Save Weyerhaeuser Campus, as we fight for appropriate development that preserves the unique character and legacy of this land. Led by SWC President Lori Sechrist, our all-volunteer organization is educating and rallying our community and using legal advocacy to battle the proposed warehouses. Crunch time is near, as we expect the City of Federal Way to issue a land-use decision on the first warehouse by the end of June! We need your donations to keep the fight alive! We are a registered nonprofit organization in Washington state and are awaiting our 501(c)(3) determination letter from the IRS. After GoFundMe fees, 100 percent of your donations go directly into our organization's bank account and are used directly for our mission -- including educational and outreach activities, legal advocacy and engaging professionals whose expertise can provide fact-based opposition to the five warehouses proposed. Join us in the fight now! Every donation matters! We can't keep losing all of our natural areas to "progress" - I hope you can save this beautiful campus. It's the most beautiful spot in Federal Way and should be preserved. This is such an important part of this area and its tradition. Its beauty and natural benefits need to be a lasting part of our environmental future. Once gone it would be forever. Let's work to keep this treasure. Thank you! Blessings on this very important cause!